In first of its kind move aimed at disrupting the digital payments landscape across India by a Small Finance Bank, Equitas Bank, the first private sector bank from Tamil Nadu post-Independence, has introduced Self Service facility for customers to avail FastTAG (RFID Sticker) for their vehicles, online registration and payment can be made by clients. This makes the process of getting the FastTAG sticker hassle free for the customer. 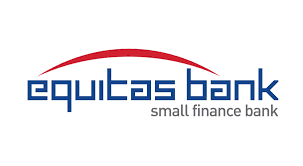 Equitas is the first SFB and one of the seven banks in the countryto issueFASTags and launch its own walletPURZ,which is integrated to NPCI’s Unified Payments interface (UPI). 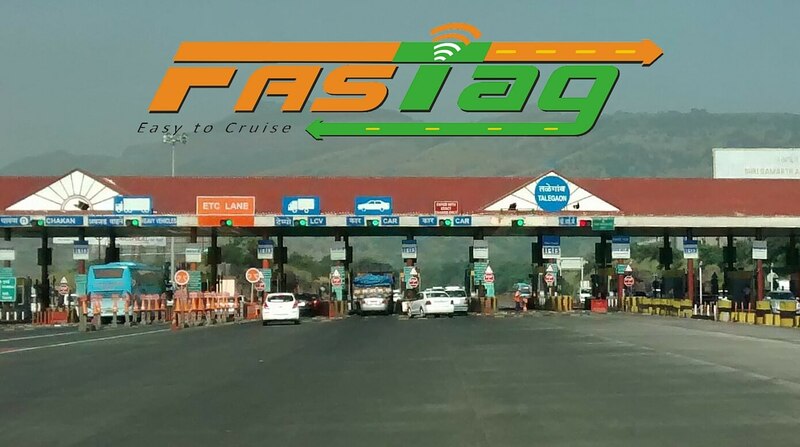 Equitas FASTag is a perfect solution for a hassle-free trip on national highways.It enables automatic deduction of toll charges and lets the driver pass through the toll plaza without stopping for the cash transaction. While the bank is also offering m-VISA and Digital POS services, it is in the process of enabling Aadhaar Enabled Payment System (payment service empowering a bank customer to use Aadhaar as his/her identity to access his/her respective Aadhaar enabled bank account and perform basic banking transactions like balance enquiry, cash deposit, cash withdrawal, remittances through a Business Correspondent) andBharat Bill Payment System (For integrated and interoperable bill payment services to customers across geographies). Equitas offers variety of digital services such as net and mobile banking, mobile top-ups, corporate net banking, POS at merchants, QR based acquiring, payment solutions for educational institutions, issuing FASTag etc. The soon to be launched AEPS through BC channel is expected to enable large number of low income clients to transact through their neighborhood outlets using latest technology. Equitas hopes to clearly emerge as the digital leader in the banking space and use this to promote financial inclusion of the underserved segment in the country over time. and start transacting immediately. Through PURZ, they can also make merchant payments by scanning Bharat QR and transact for various utilities. ESFBL was formed by the Merger of two wholly owned subsidiaries of EHL viz., Equitas Micro Finance Limited [EMFL] and Equitas Housing Finance Limited [EHFL] with Equitas Finance Limited [EFL].ESFBL, with pan India operations, is focused on providing financing solutions for individuals and micro and small enterprises (MSEs) that are underserved by formal financing channels while providing a comprehensive banking and digital platform for all. True to its tag line – “Its Fun Banking”, the bank offers customized savings products with a focus towards giving children, youth, families and entrepreneurs across India, a new and a fun way to bank.By FY18, ESFBL plans to roll out the entire network of 412 bank branches spread across 13 States in India. Of these 412 branches, 50% will be in South, 30% in West and the remaining 20% in North. About 25 per cent of the bank branches will be located in rural, unbanked villages. Currently, the bank has an AUM of around Rs.7,181 Cr, of which about 49% is contributed by Micro Finance, 26% by Used Commercial Vehicle Finance and the remaining 24% by MSE and affordable Housing Finance. National Payments Corporation of India (NPCI) was set up in 2009 as the central infrastructure for various retail payment systems in India and was envisaged by the Reserve Bank of India (RBI) as the payment utility in the country.